Pichai will appear on December 5th, 2018. 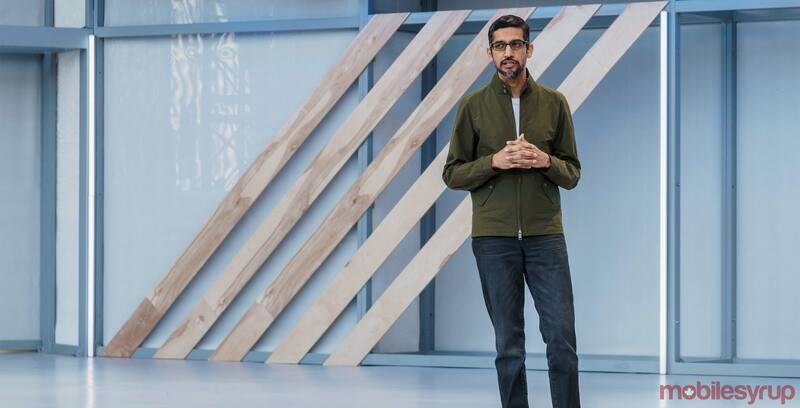 Google CEO Sundar Pichai is set to testify before the U.S. House Judiciary Committee, according to anonymous interviewed by the Washington Post. Pichai is rumoured to appear on December 5th, 2018, The Washington Post reports. This will be the first time Pichai will answer lawmakers’ questions, which will focus on a perceived political bias in Google’s search results. For a while now U.S. lawmakers have criticized Google for silencing right-leaning news, and on various occasions, U.S. President Donald Trump has also claimed that the site promotes negative news about himself and his administration. Each time, Google has responded by denying that its search algorithms are biased. This will be an important session for Pichai to attend since lawmakers were not impressed when Google failed to send a senior executive at a hearing on September 5th, 2018. During that hearing, Facebook and Twitter testified on foreign interference on their respective platforms.